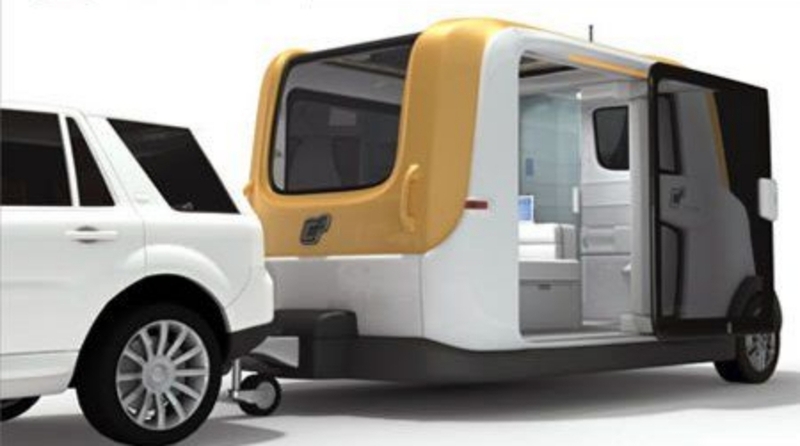 Have you Seen this New All-Electric Camper Van yet? 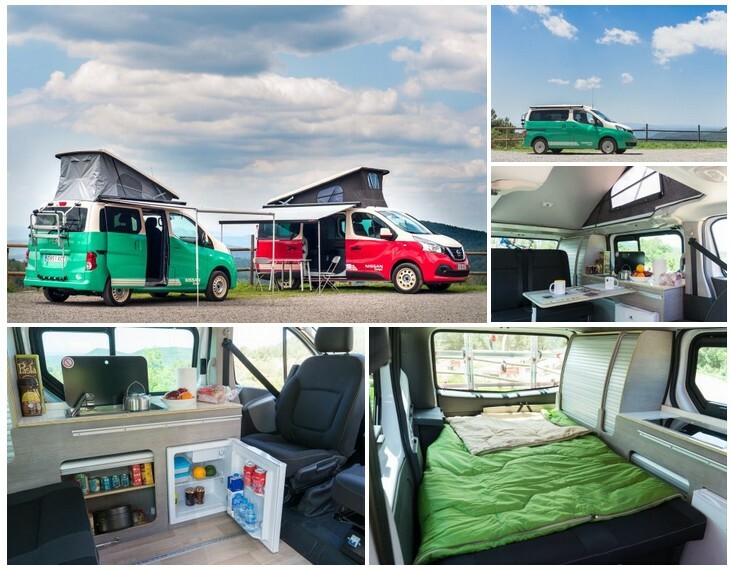 It went slightly under the radar when it was released, but these are the new Nissan e-NV200 / NV300 Camper mods. 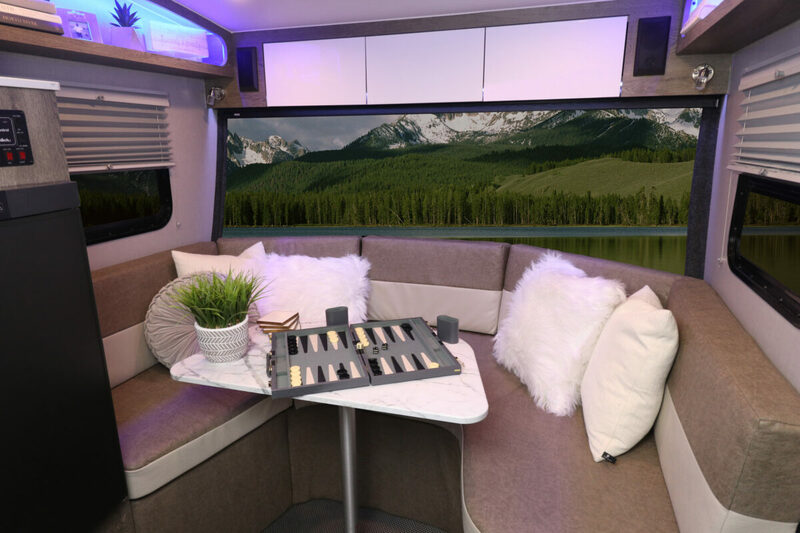 It’s a totally electric vehicle meant to be used as an RV, a type of vehicle that so far hasn’t received an serious electric vehicle entries. 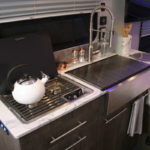 The benefit of an electric RV is obviously that you don’t need gas stations, just power bays, which can be installed at campsites, rest stops, or anywhere else on the road, plus, as we see improvements in solar charging, we could eventually see electric RVs that don’t need to be charged, only occasionally maintained. The current challenge in electric RVs is how to meet power requirements (for towing RV weights) with an electric battery. The e-NV200 by Nissan recently was upgraded to a 40 kWh battery pack, which brought its range up to 124 miles (200km) based on the WLTP combined cycle. That’s a limitation, but if you think about it, how far are you going RVing with your unit? Obviously this would not be the unit to tackle cross-country touring, but when you go camping near your house, it’s often less than 50 miles to the destination. Actually, when I go camping or just out to have a bonfire with friends it’s less than 20km. So for that purpose, something like this would work. So far, the modified e-NV200 / NV300 electric camper van has only been released in Spain, I guess because Nissan expects it won’t be as popular in North America yet, but it’s a sign of where RV Camper Vans are going. If The venture works in Spain, they’ll expand to other markets. 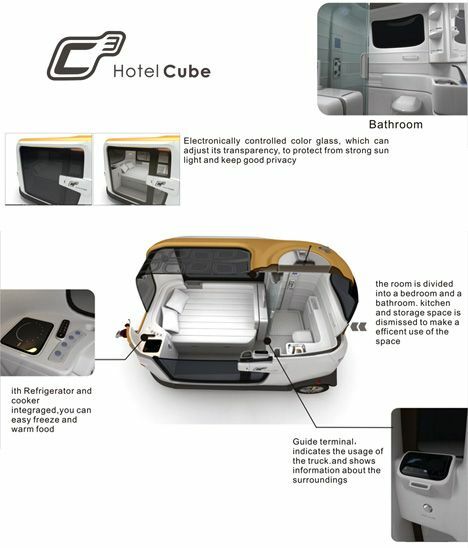 And to see an electric motorhome that is totally powered by solar panels, click here. 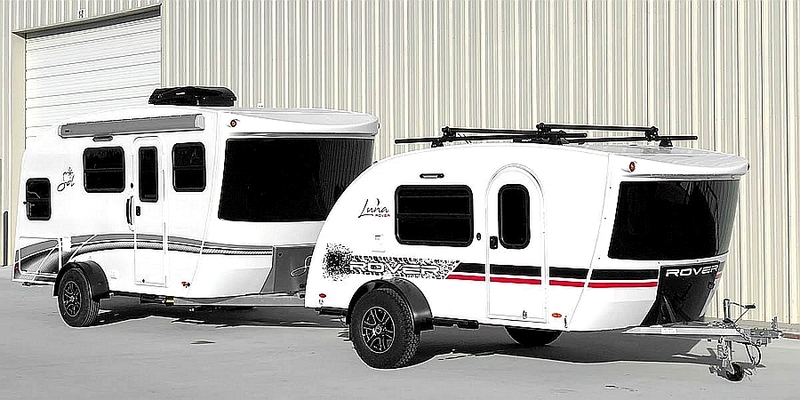 For RVers familiar with the Luna teardrop trailer (maybe you’ve seen it at an RV camp or being towed out to the mountains?) 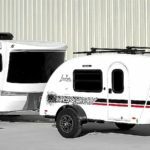 comes this new small RV trailer, the “Sol” which debuted recently at this years winter RV shows. Compared with the Luna you may be familiar with, the Sol is bigger (longer, taller, and wider), with more space and also features a more modern looking exterior design. 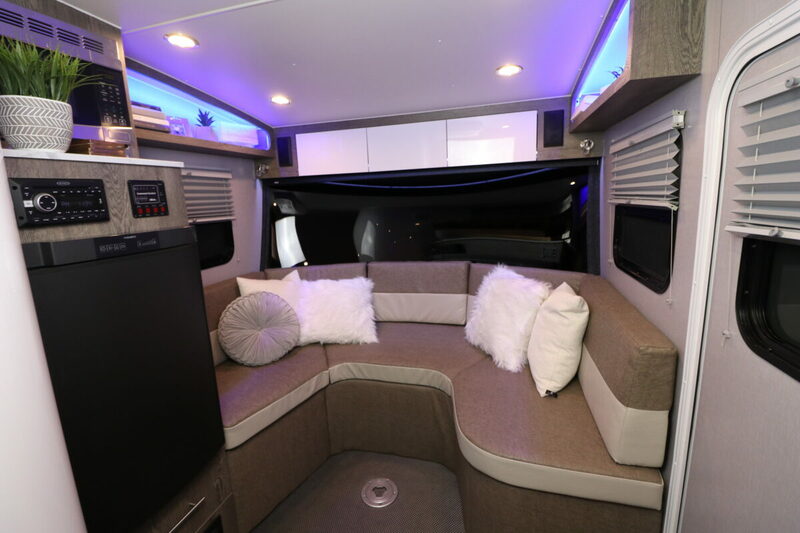 The inTech RV Sol weighs just over 3,000 pounds (3050-3200), so it can be towed comfortably by most trucks and SUVs on the market, and sleeps 2-4 adults comfortably (the Luna was built for a single or double occupancy – you can see a photo comparison in the gallery). 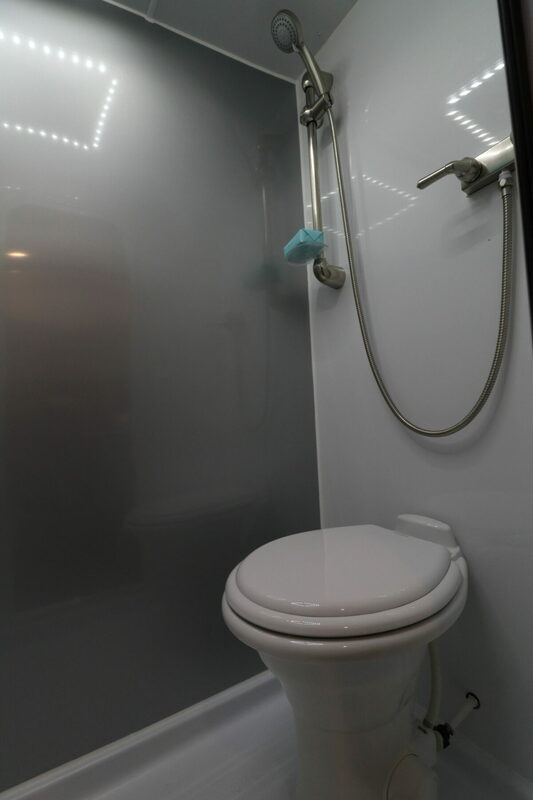 The Sol also has a bathroom and shower, so RVers will be way more comfortable when it comes to creature comforts. One of the biggest features you’ll notice from the photos is the wide tempered glass windshield that wraps around the front – similar to the Luna but bigger. This provides a wide single view from inside. 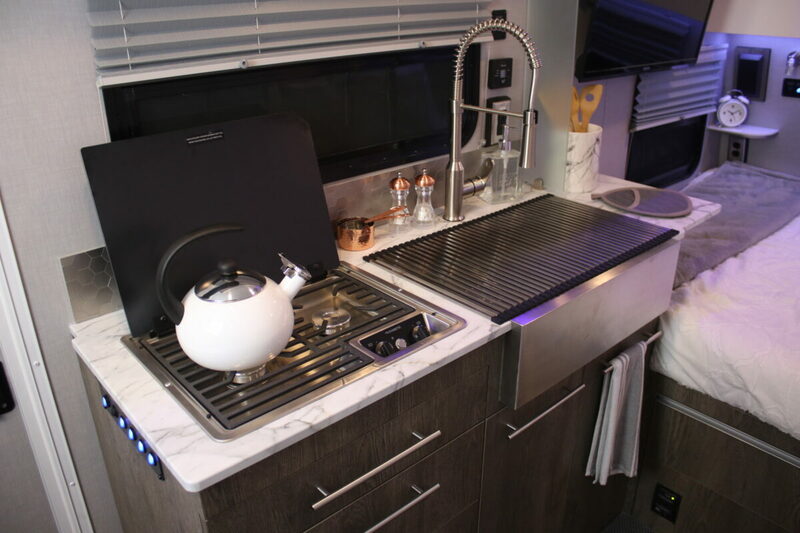 There are also options for the RV like a 10 foot awning and outdoor kitchen. 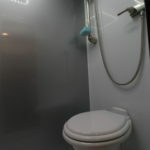 All models come with LED lighting, 2-burner cooktop stove in the kitchen, farmhouse style sink, countertop, cabinets, queen bed, dinette, bathroom, fridge and microwave. We’ve indexed inTech RV in our directory now.